Running for a couple of hours there will be plenty of music, theatre, poetry and dance numbers alongside with the art exibition the next room. 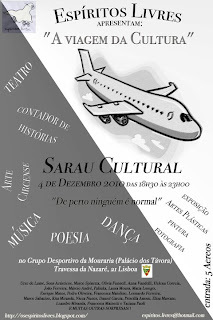 The price is 5 eur but the drinks are cheap. 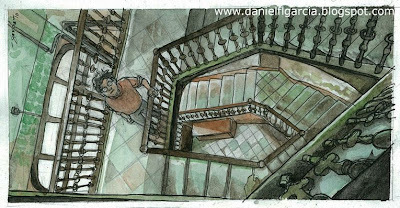 Yet another sketch for the BCN project based on a picture of a staircase taken in Ciutat Vella, Barcelona. 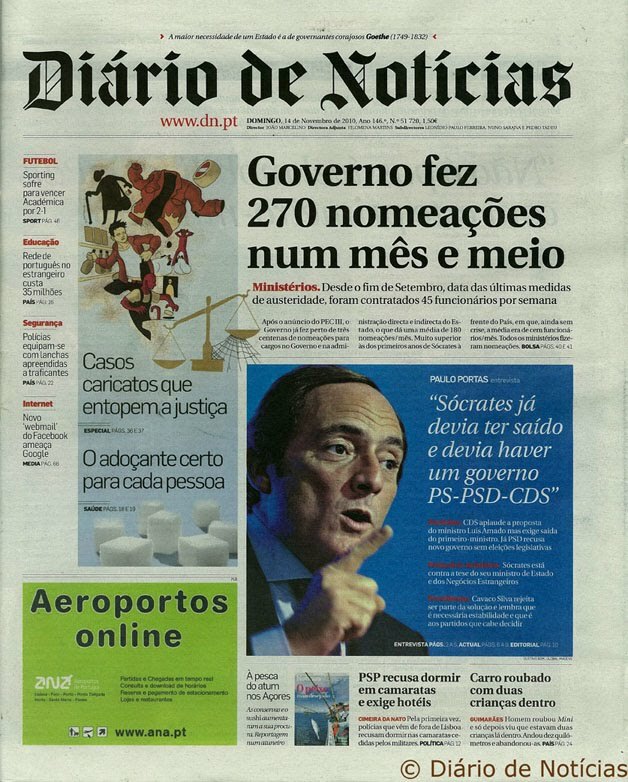 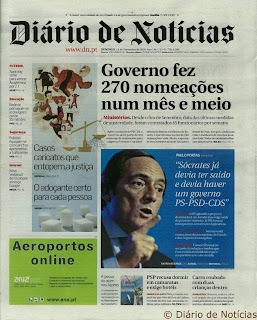 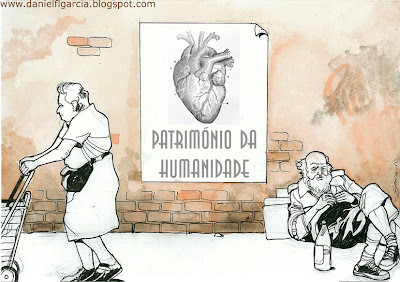 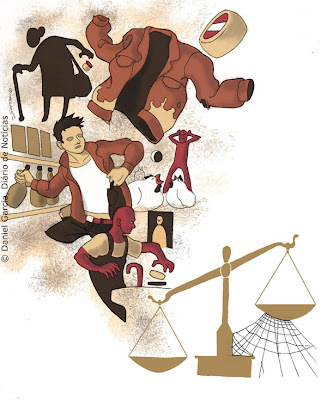 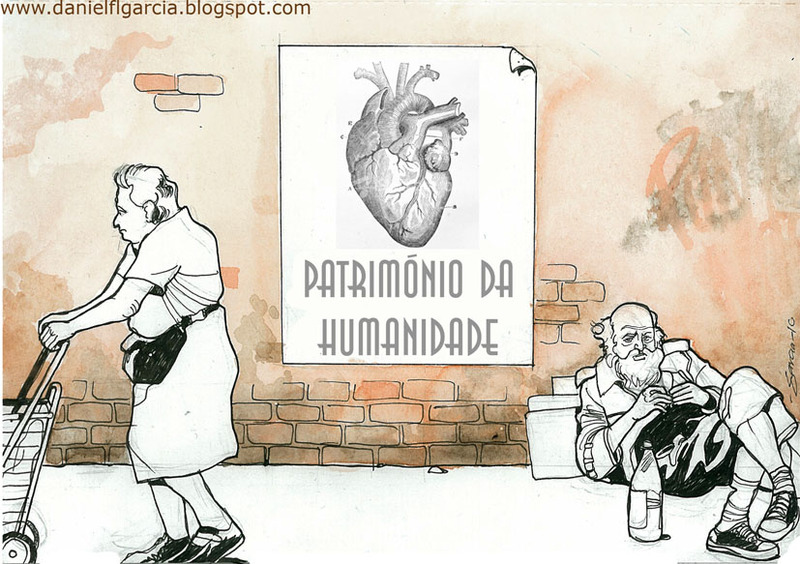 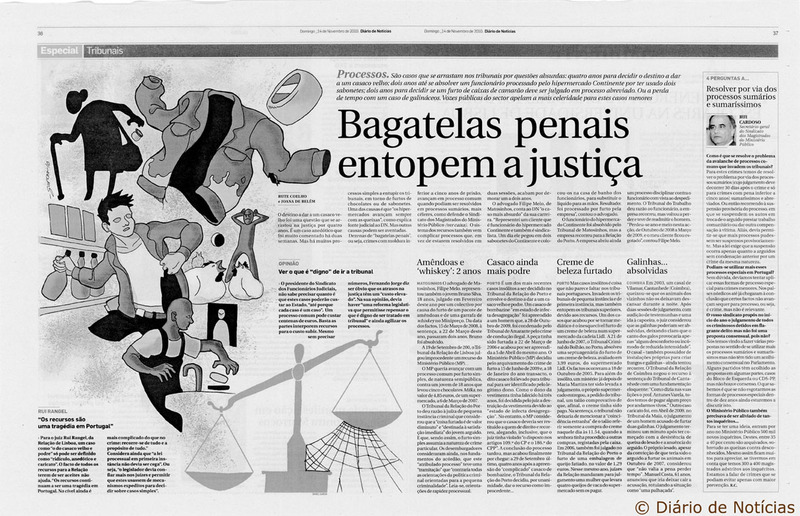 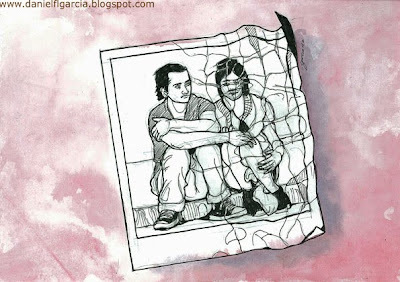 Illustration about small justice cases that was published on the front cover and central pages of Diário de Notícias, nº 51 720, 14 de Novembro de 2010 (printed edition: around 65 000 newspapers). 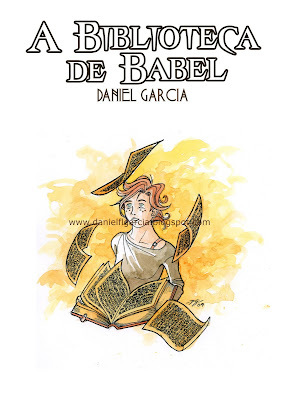 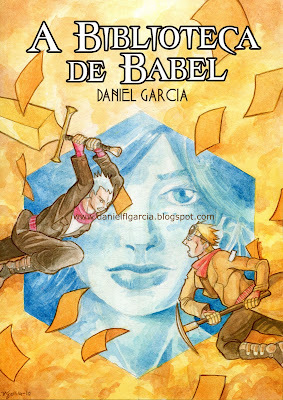 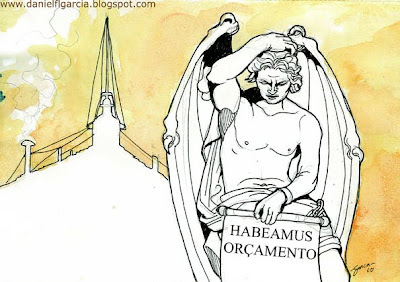 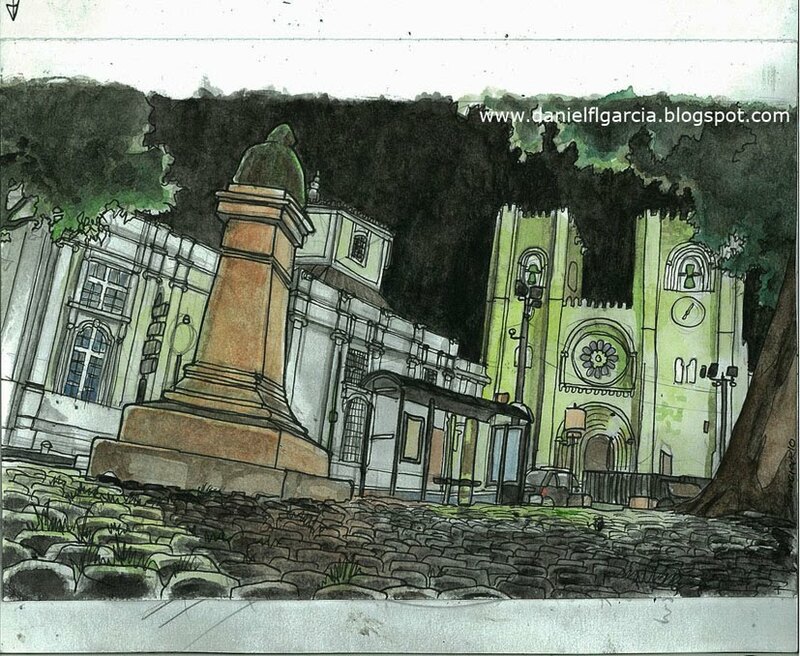 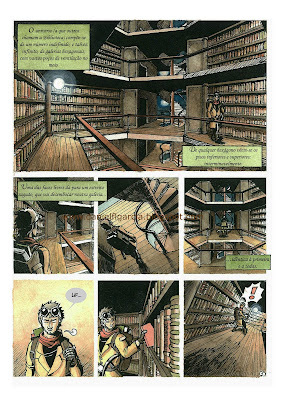 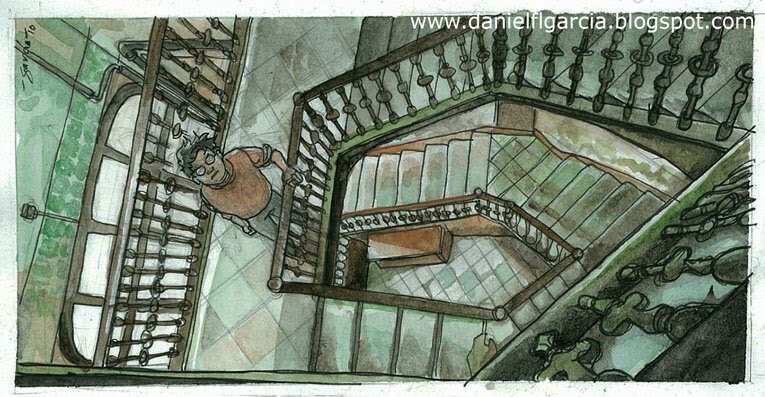 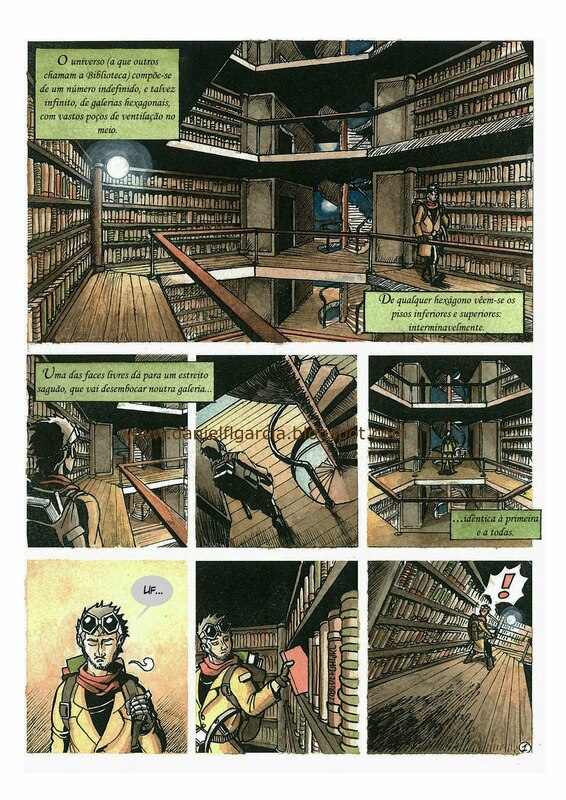 Finally I got time to develop the "Biblioteca de Babel" project with the watercolor finsih I wanted to give; I also translated it back to portuguese :) in order to try to get it published in my home country. 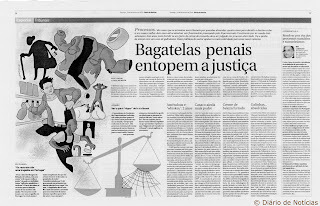 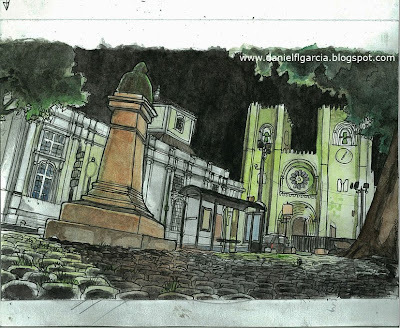 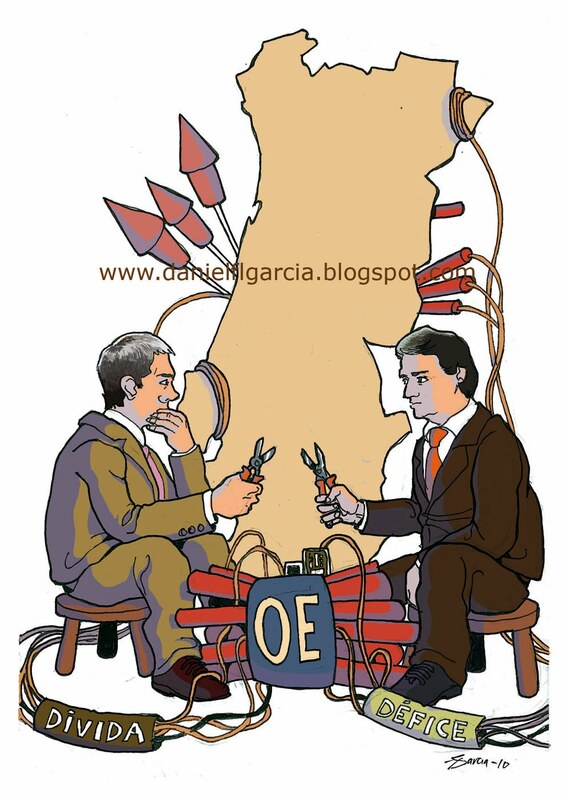 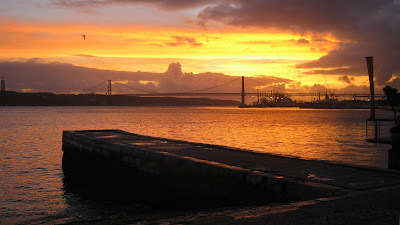 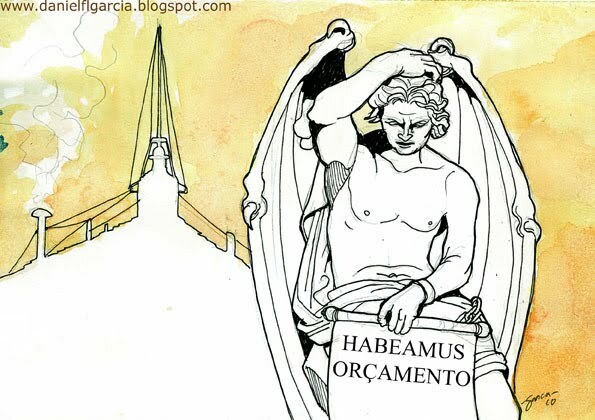 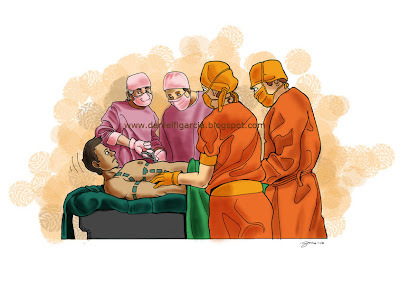 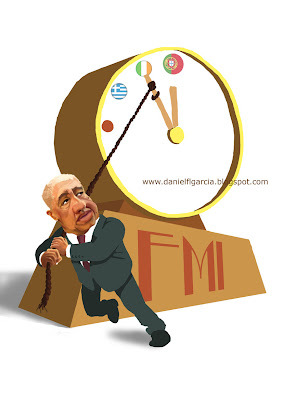 Duas ilustrações-teste referentes ao OE enviadas para os principais jornais portugueses.